Hi there and welcome! If you are late to the whole ballet party - I got you covered. 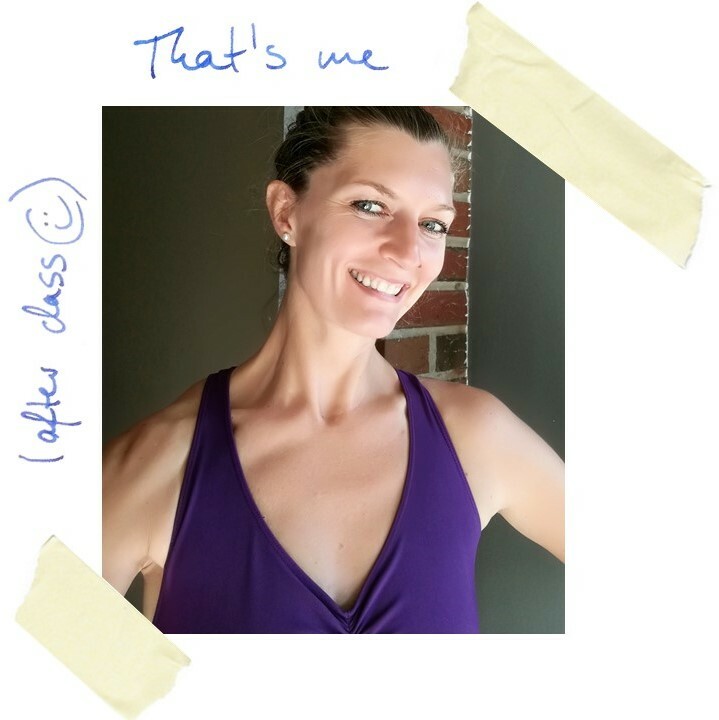 I am Patricia, I got started five years ago at age 37 and just recently began working on fouetté pirouettes - on pointe (they don’t look like anything yet, but we all start somewhere). 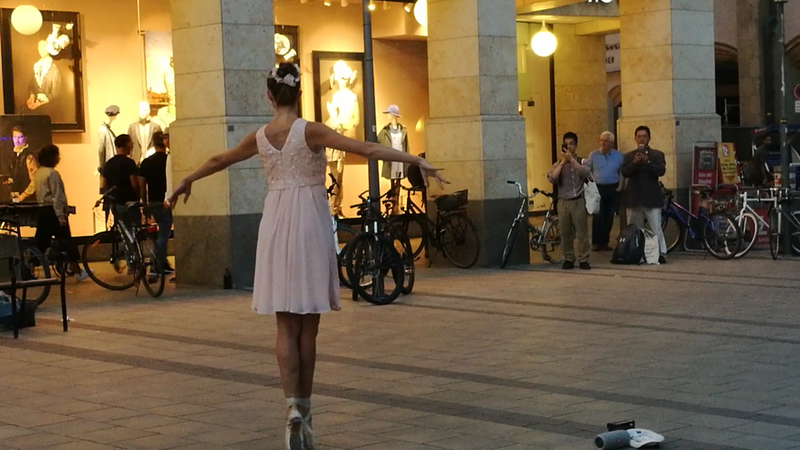 I also got into doing pop-up street performances last year, on pointe as well! Doing and getting better at ballet could literally change your life, as it did for me. The key is in taking advantage of your adult brain and follow a process to get faster and more solid results. Find out how to build the grace and strength of a dancer, gain confidence for class and performances, and create the ballerina life you crave. Ready to learn more? Get the Late to The Party Ballet Newsletter! Whether you simply stumbled upon ballet, or whether it was your childhood dream - now you probably can’t get enough of it. It has become such a big passion, something that gives you so much vitality! At the same time, you may be caught up in limiting messages and assumptions about adult ballet: Like, that you can only get that far, you shouldn’t expect to achieve too much, you should just see it as a nice hobby, you will never perform on stage or become a ballerina, you will never be able to do this or that once you are past a certain age. You have come to the right place! Our brains are capable of significant change at any age, provided the right input. Find out what you need for effective motor learning, independent of age. My background in physics, strength and conditioning coaching, and lots of research about neuroplasticity will guide you into significantly improving from your current level. Learn about the biomechanics relevant for ballet and how to prepare YOUR body for strong and graceful movements - in class, for your Instagram, or on stage. So while it’s clear where all the limited adult ballet messaging came from (basically from a time when science still believed the brain to be fixed after childhood), you can now safely put it behind you. Still, progressing in a setting that does not necessarily expect you to progress too high can be challenging. Also, let’s face it, once you are 35+ years old (or even before), nobody cares whether you make it on stage, or even if you get significantly better. You don’t have parents, teachers, trainers, schools actively developing you all day, and there are just not as many ready-made opportunities to perform. As a result, there are so many talented and ambitious adult ballet students not progressing as well as they could, despite taking several classes per week. It’s only YOU who can do anything about it. Start “learning how to learn”, and get in charge of your own ballet path to progress and performance! Go for it. Keep setting your barre high, face your desires and fears, and claim your space. Here, you will find the tools, tips, tricks, failures and successes, training approaches, mindset changes, pointe shoe hacks and whatever else you need - all which will help you to continously get better, and create the life you love. Again: Nobody cares if you get better, how much you love ballet, or if you will ever perform on stage. But you owe it yourself to explore your potential and let yourself be surprised by what you will achieve. Let’s do this! 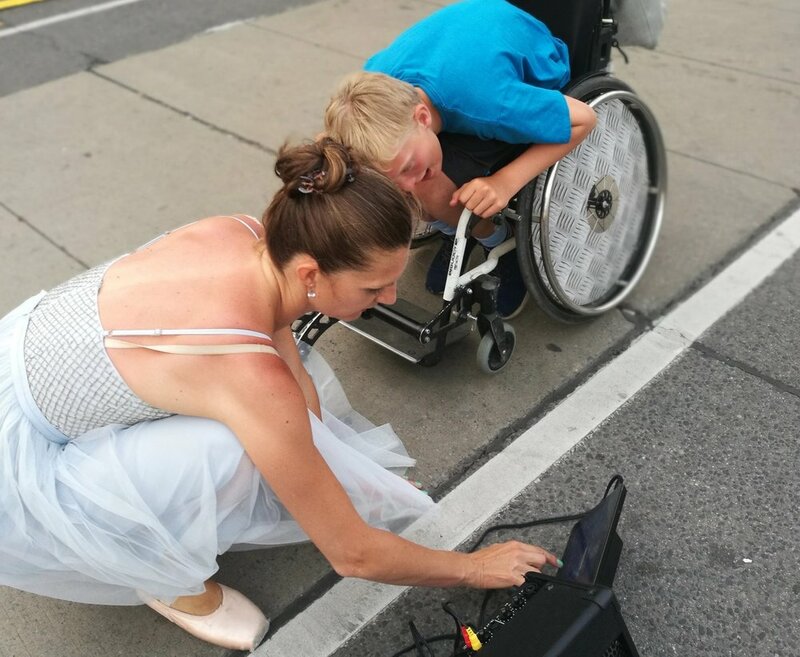 A lot on this blog is owed to many wonderful teachers and dance studios who have have shared their passion and knowledge, and encouraged so many adult students to keep pursuing their ambitions! And of course many more - I owe you all big time! !